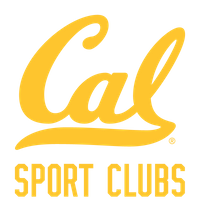 The Cal Men's Lacrosse Society (CMLS) facilitates professional networking for current players and alumni. If you're an alumnus or parent, join to post summer internships and full-time positions, and access an emerging talent pool. Players, you'll have access to the jobs board, as well as to contact information for alumni in your field of interest. In order to protect the personal contact information of our members, you must register using the form below. You will receive log-in credentials once you sign-up. Please contact Matt Connorton if you have any questions or suggestions.